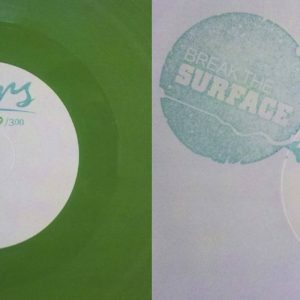 New stuff from O*RS and Break The Surface: The two Leipzig-based record labels team up for a split release praising fresh disco und happy hooklines. Metasound & Lucius14 on their side of the record show us what a laid back, soft and fizzy alternative to ordinary dancefloor music should sound like. 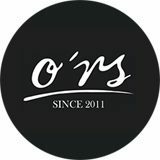 O*RS comes with Panthera Krause on the one and Dominik Marz & Leon Holstein on the other hand. First spins the knobs in Marbert Rocel, the latter are the hope of the new house bastion in Germany - Augsburg.